Etched glass - The image refers to the same article in another finish. The box shows the effective finish. 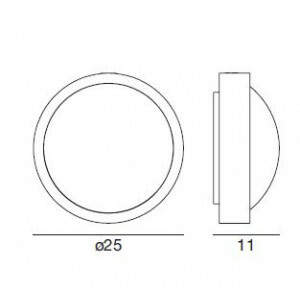 Circular lamp designed for indorro or outdoor. Plastic frame and satined glass diffuser light. 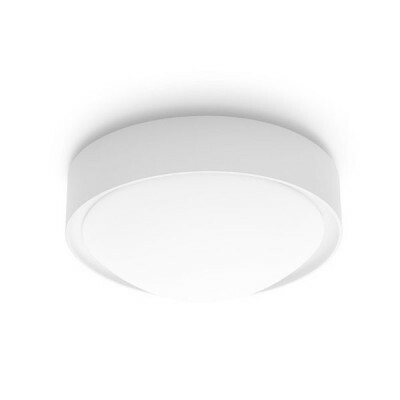 Wall or ceiling mounting lighting fixture.